A breakthrough in skin rejuvenation. A new technology that comes as an option for body and facial treatments. Its main goal is to reduce the sagging of the skin by increasing the production of collagen for the following indications: scars, stretch marks, sagging and rejuvenation. 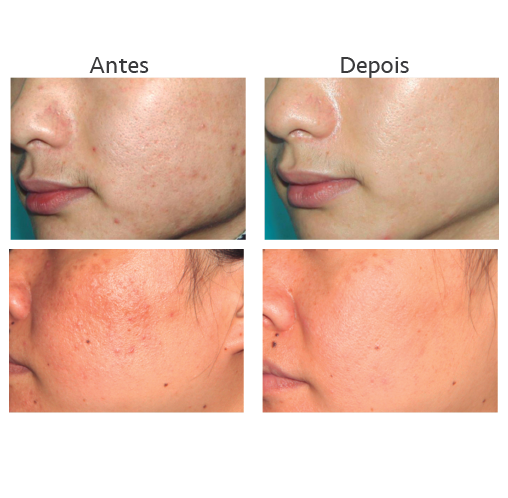 The Max 6 RF offers various types of treatment with different integrated functions in a short time. 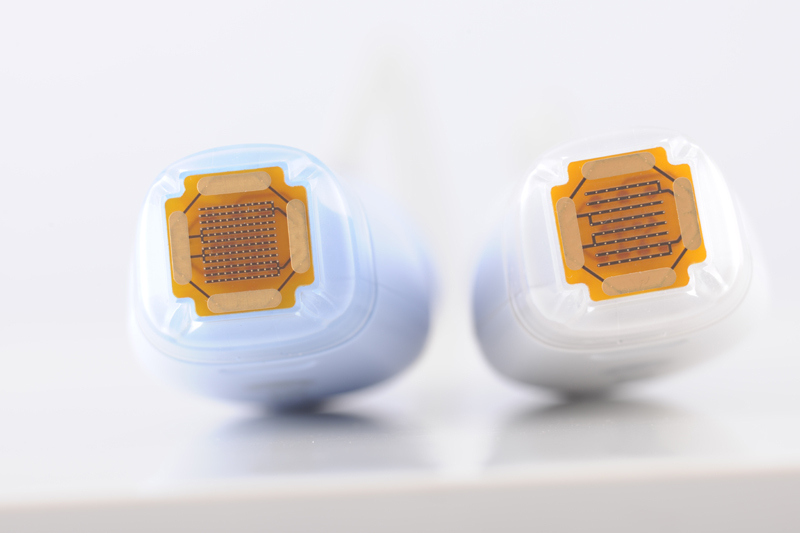 There are 4 selection programs M1, M2, M3 and M4 where you can adjust the types of energy parameters and the level of depth to be applied to face or body skin according to the patient’s need. The non-invasive Fractional Frequency Radio provides thermal energy that deeply penetrates the subcutaneous layers of the skin, regenerating the collagen, minimizing the epidermis by treating it from the inside out. 2) 81 pins (9 * 9) are applied around the eyes, nose, small and sensitive areas.